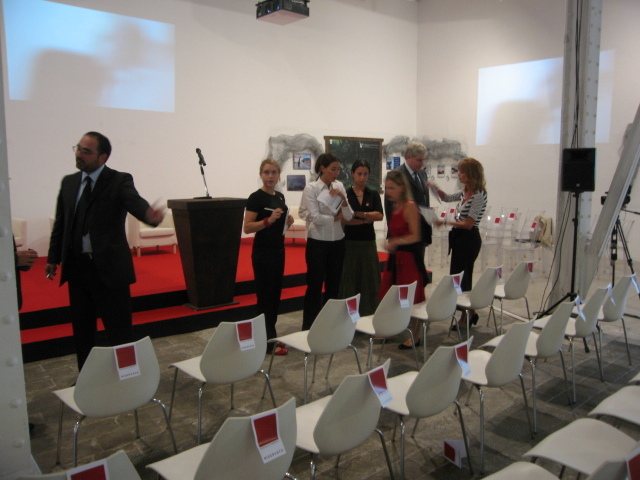 Hosted by the Department of Contemporary Architecture and Art of the Ministry of Cultural Heritage (DARC), the Socially Correct event: a day of in-depth discussion on cause-related marketing, was held at the MAXXI National Museum of Art of the XXI Century. The event, opened by Francesco Rutelli, Minister for Cultural Assets and Activities, continued with a round table discussion on “Social and Creative communication” co-ordinated by the journalist Giovanni Minoli. 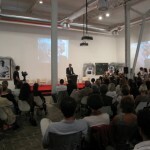 Several experts and professionals in the field of communication shared their experience, presenting a selection of social projects. 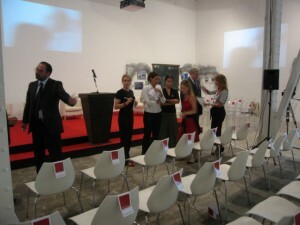 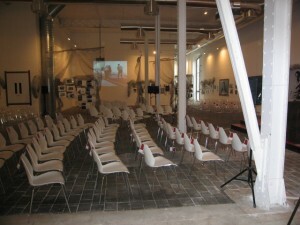 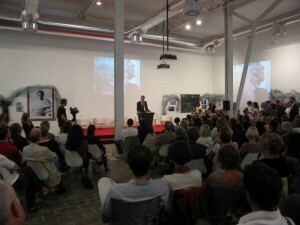 Presentation of the “Paolo Ettorre – Socially Correct” competition followed. The objective of the competition, addressed to Schools of Art and Communication, was the development of a public awareness campaign on the relationship of the Italian people with their territory, entitled “The Italian Landscape – a question of respect”. 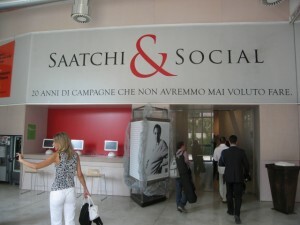 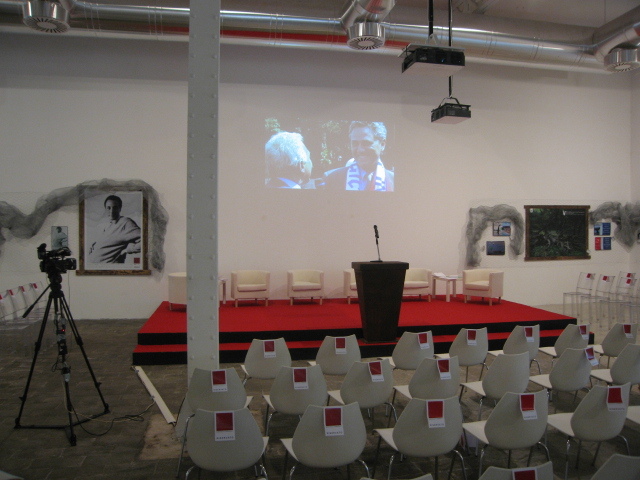 Lastly, the Saatchi & Social exhibition: “20 years of campaigns we wish we’d never had to do” was inaugurated . 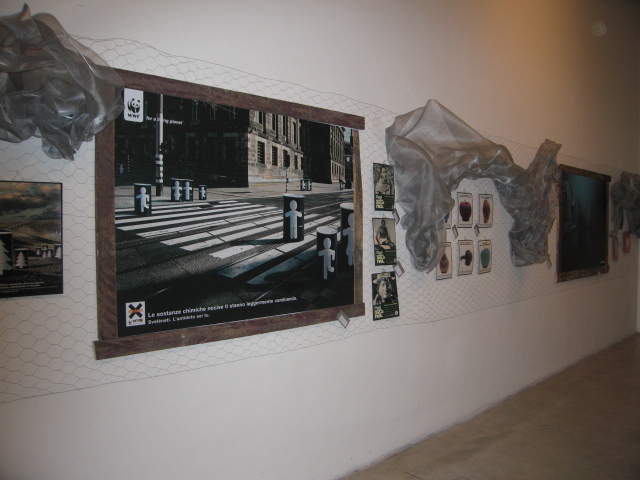 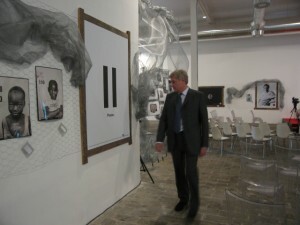 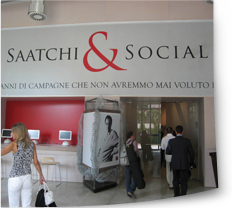 The exhibition included more than 80 cause-related campaigns produced by Saatchi & Saatchi with the patronage of the Italian Government – Dipartimento per l’informazione e l’editoria della Presidenza del Consiglio dei Ministri, il Ministero delle Comunicazioni, and il Ministero delle Politiche giovanili e delle attività sportive.